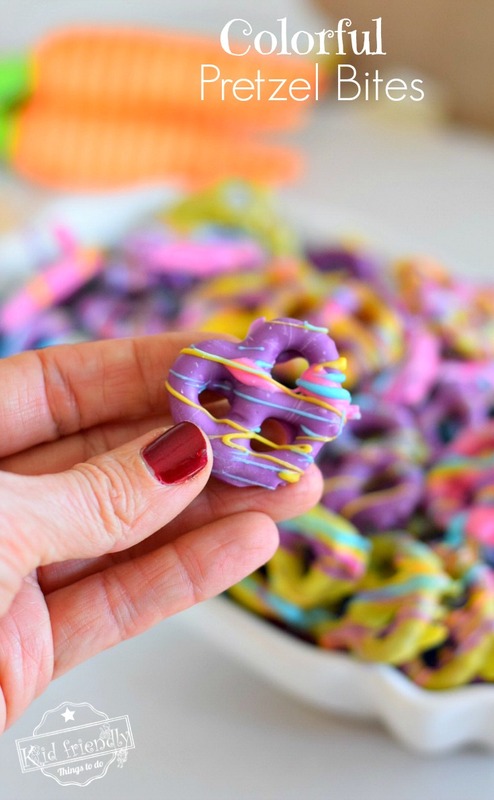 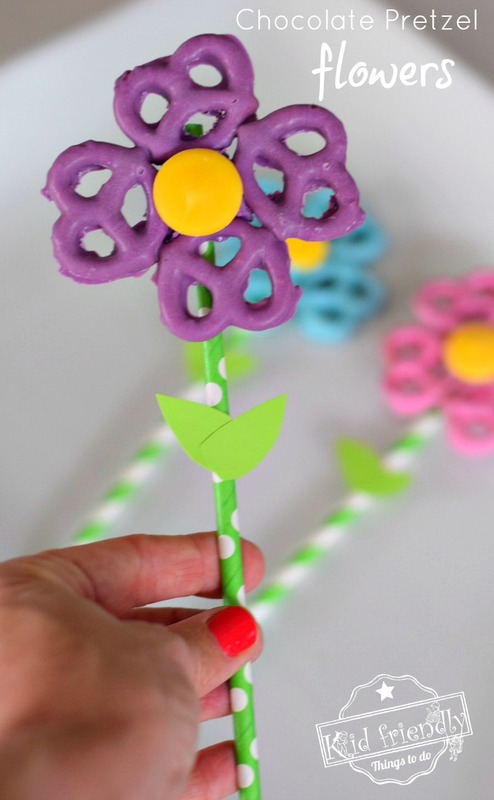 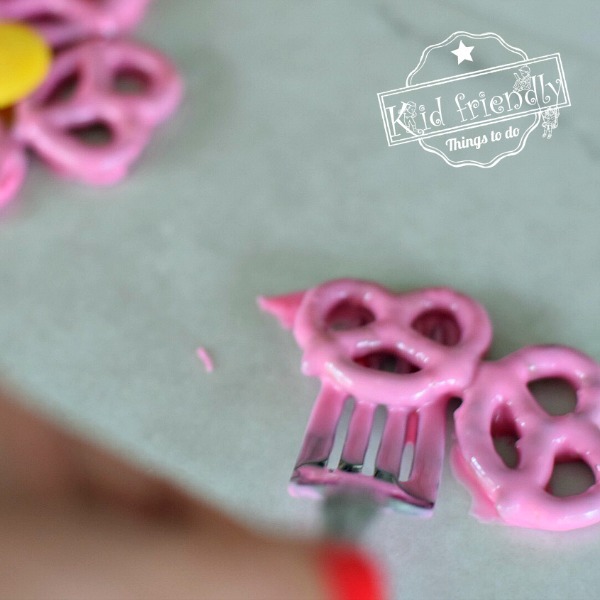 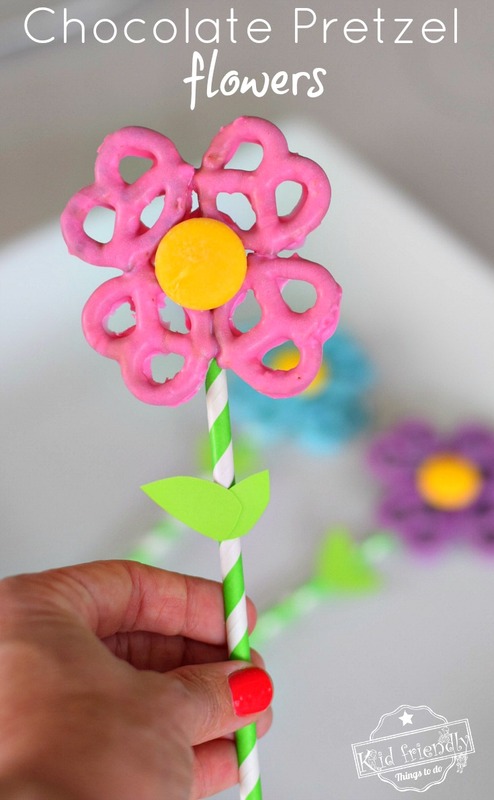 I’ll show you how to make them into Chocolate Pretzel Pops, too! 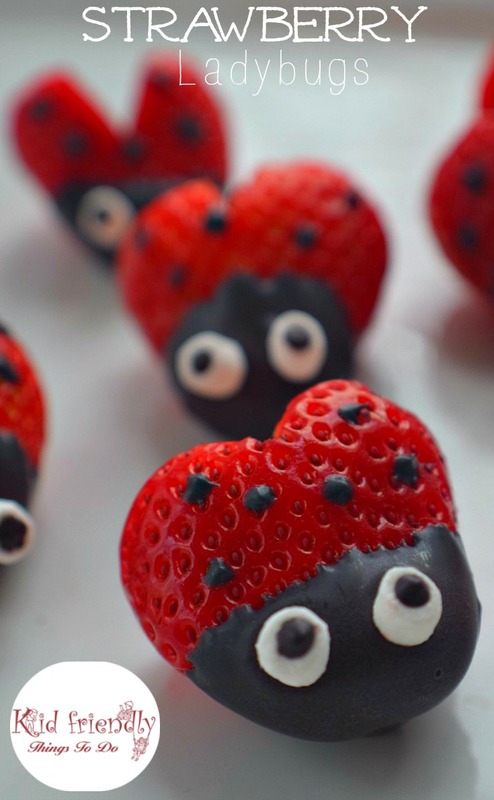 They are cute either way. 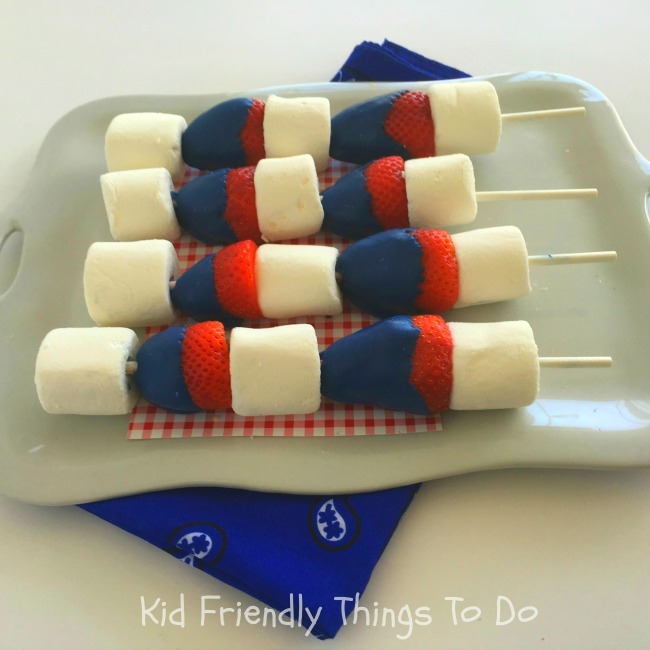 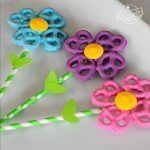 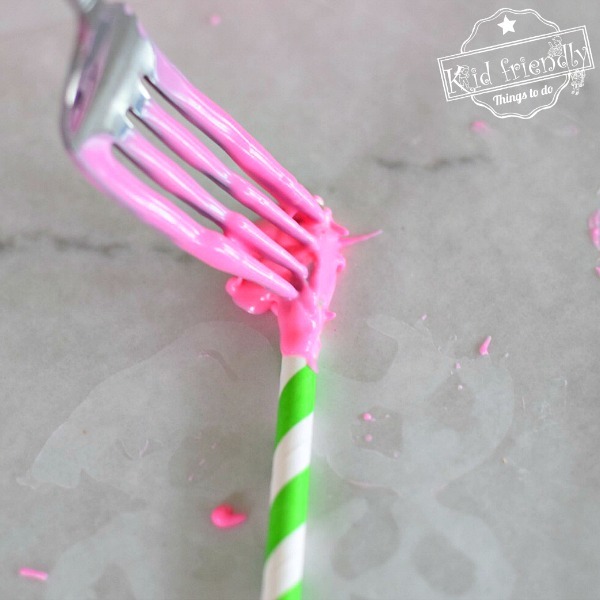 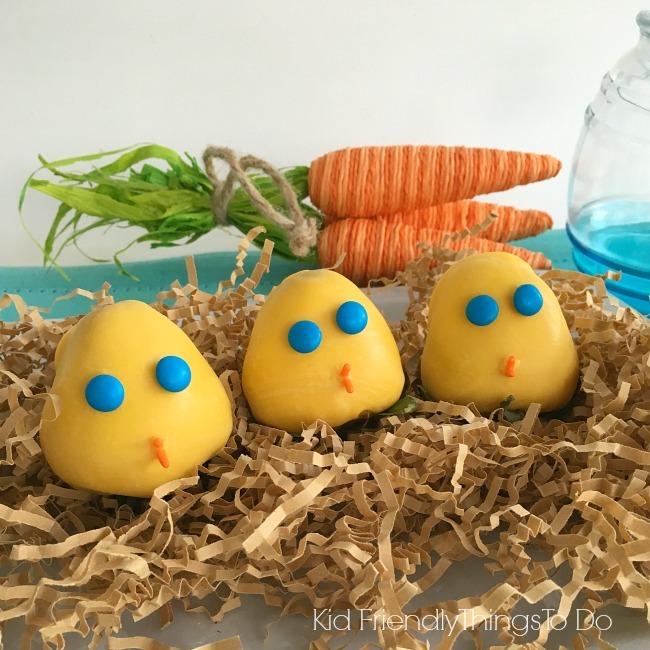 In keeping with my theme “fun and simple” – they are so easy to make. 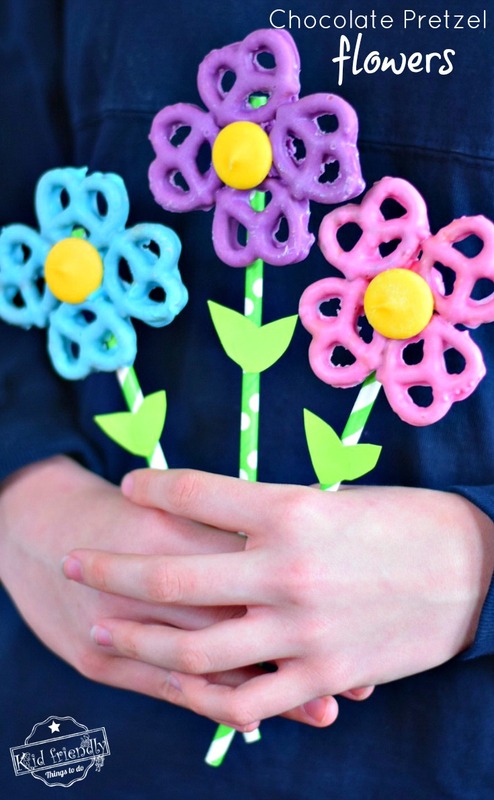 You’ll have a dozen flowers to give to mom or celebrate spring with in no time at all. 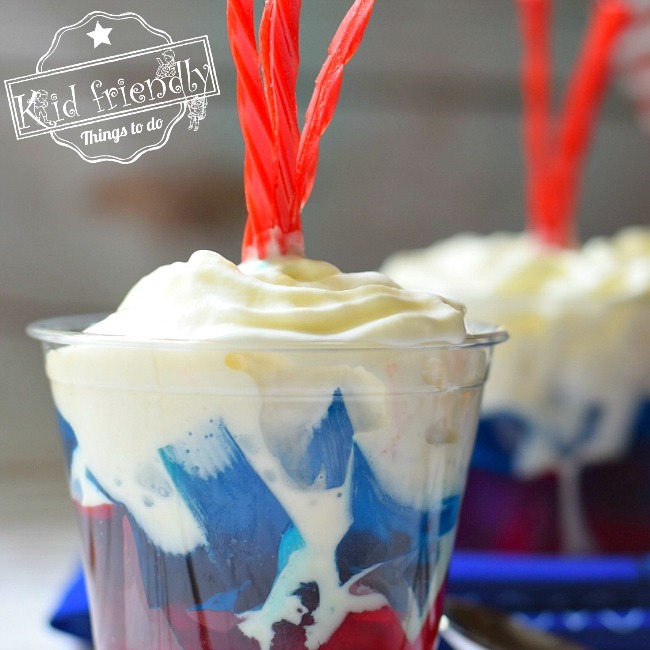 Firecracker Jello for Fourth of July! 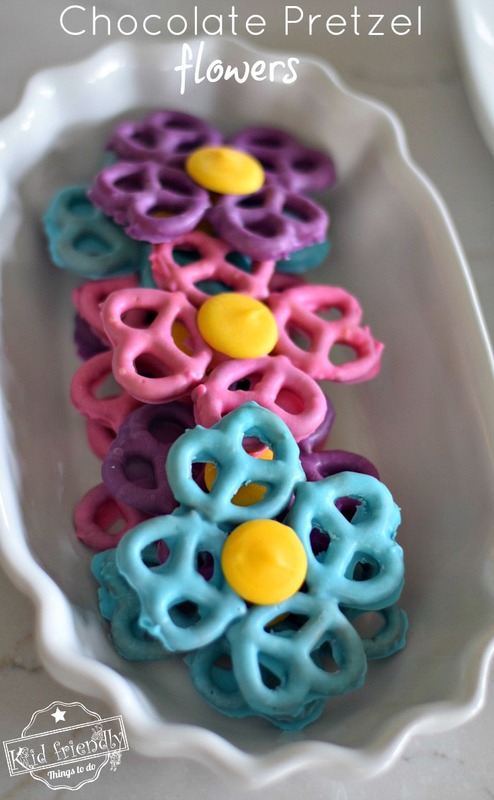 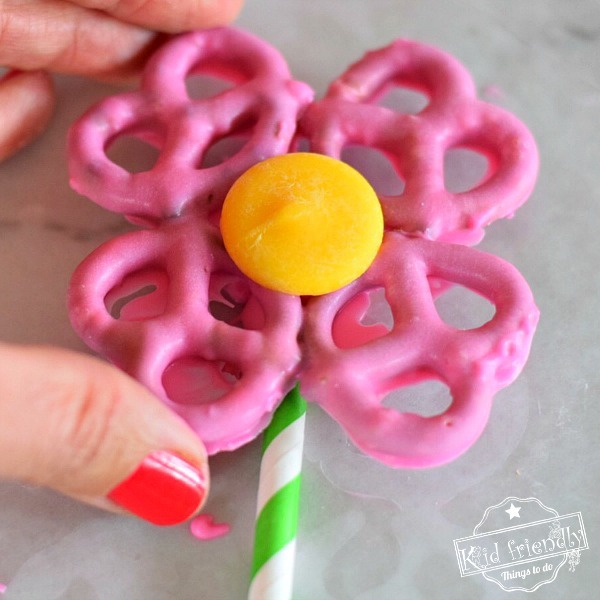 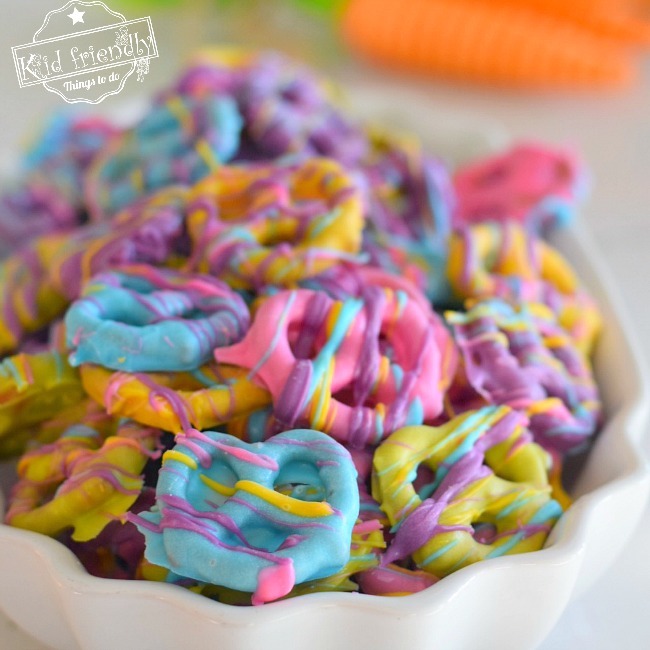 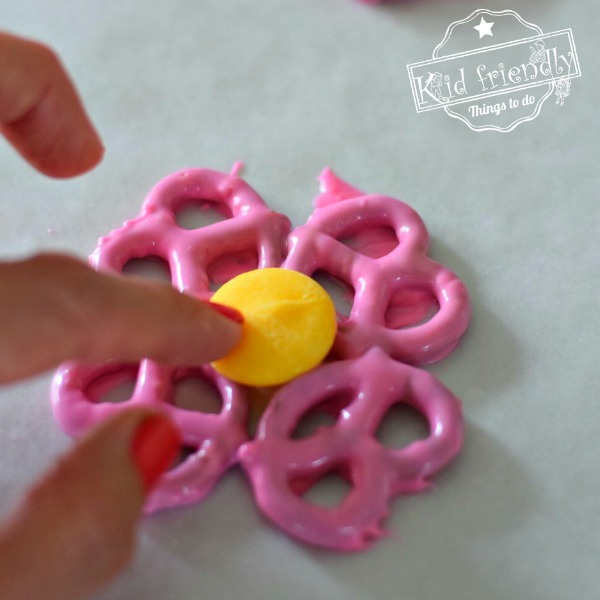 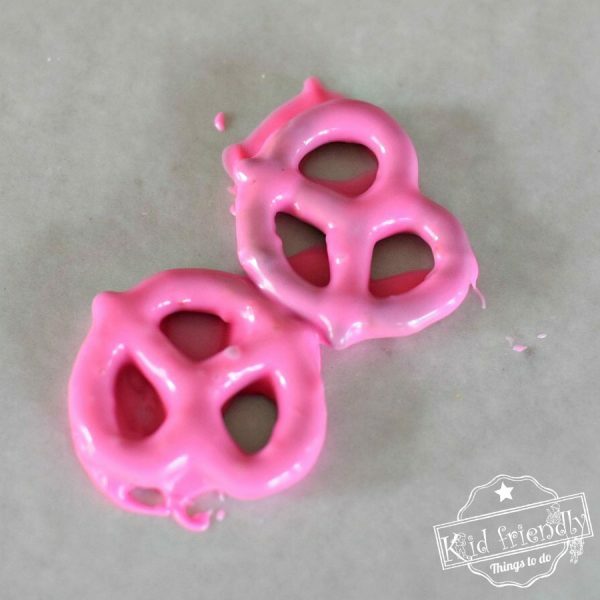 Thank you for visiting my post on this Flower Chocolate Covered Pretzel Recipe. 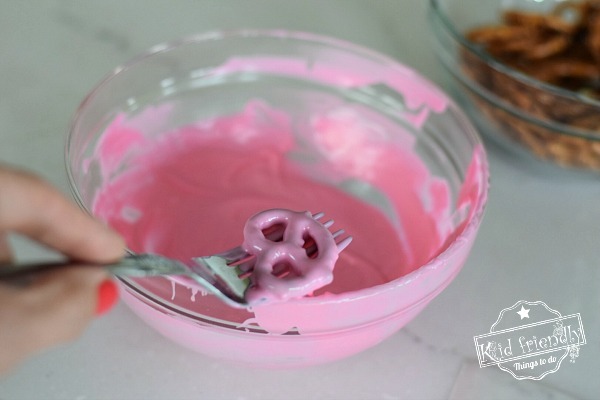 I hope you’ll come back soon.